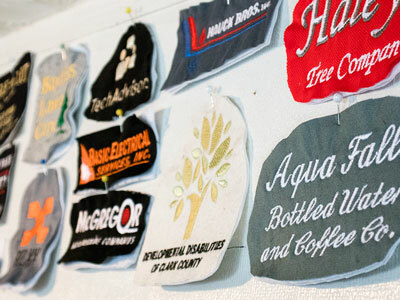 Whether it is a stock design or a logo, we can make sure your embroidery turns out great. 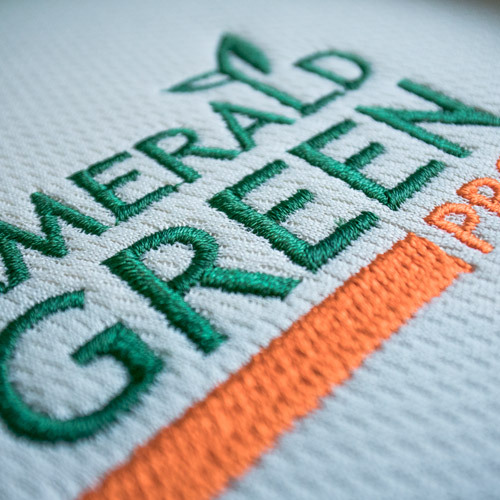 Our embroidery is long lasting and exceptional on a variety of apparel while providing a higher perceived value. When it comes to Embroidery Artwork, we prefer a high quality JPEG, but we can accept other file types as well. 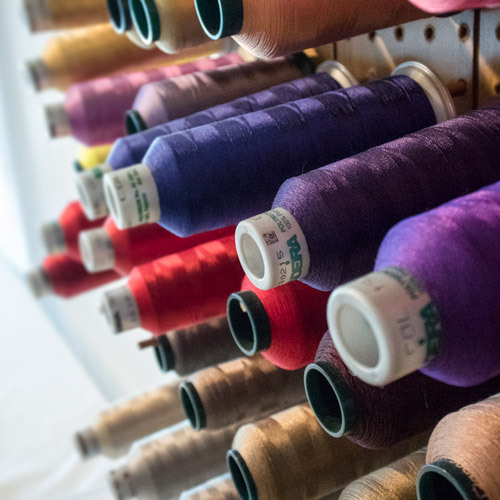 All of our Embroidery service pricing is determined by stitch count in the overall design. We’d be happy to give you an estimate when we see your design. They do excellent work, have great prices, and always have our order done on time! I have personally worked with Berner Screen Print for many years throughout several different organizations. They do excellent work, have great prices, and always have our order done on time!